At C.H. 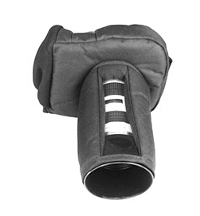 Ellis we recognize that there is more to storing, carrying or displaying equipment than just plastic and foam. That is why we are a leader in the manufacture of sewn cases, bags, pouches, backpacks and tool pallets. When weight or other considerations are necessary, a sewn solution might just be what you need. 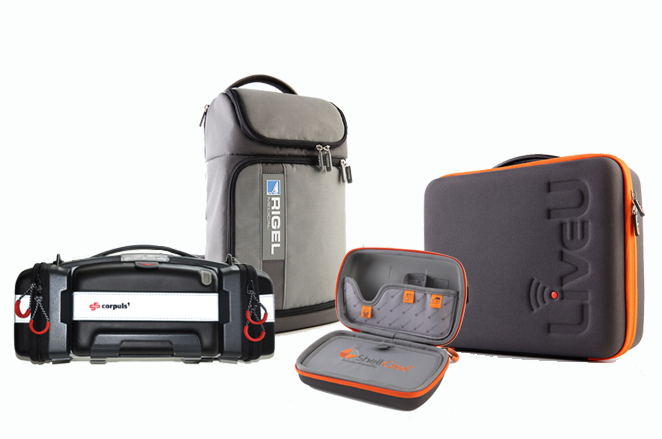 Our commitment isn't to “just” sew, it is to design the right custom soft case for your needs, whether it's to store your test equipment, carry medical devices, or any other portable items. If you work in demanding environments, we can provide backpack or wheeled solutions to ensure you and your equipment get to the destination safely. Make the design uniquely yours with special colors and logos that are embroidered or silk screened on the soft case. Our materials include ballistic nylon, Cordura Plus (DuPont), canvas, vinyl, and neoprene, to name a few. We can make unique styles and shapes to carry your sensitive meters, fragile glass, control equipment, computers/notebooks/tablets…even trauma and first aid equipment. At C.H. Ellis, we work with you through the design cycle to ensure you the best product to meet your need. CH Ellis specializes in production of custom gear and equipment for the military, law enforcement, industrial test and measurement, and medical companies. 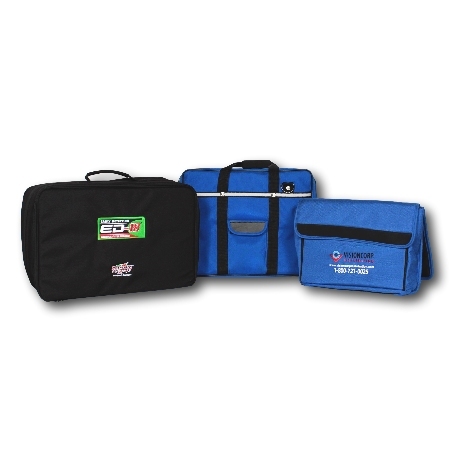 We create sewn cases for a variety of commercial customers including IBM, Xerox, and Baxter Healthcare. We have sewing capabilities in Indianapolis that allows you to affordably produce 100-1000 pieces. If Berry Amendment-compliant manufacturing is required, we can provide it. If necessary, we do have a factory in the Dominican Republic and a 10-year partnership with a well-established China facility for large quantities.